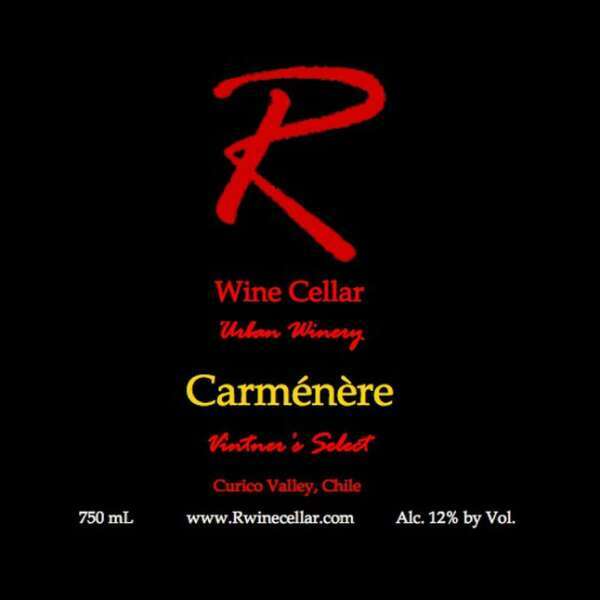 A robust Chilean fruit, native to Bordeaux, aged in whiskey barrels, it delivers an aromatic complexity. 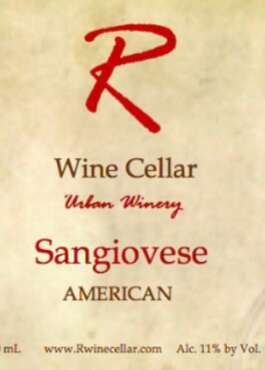 The tannins are fuller in this bold red wine. 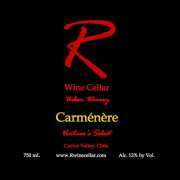 R Carménère can easily be paired with spicy foods, barbeque, stews, or it can stand nicely on it’s own.